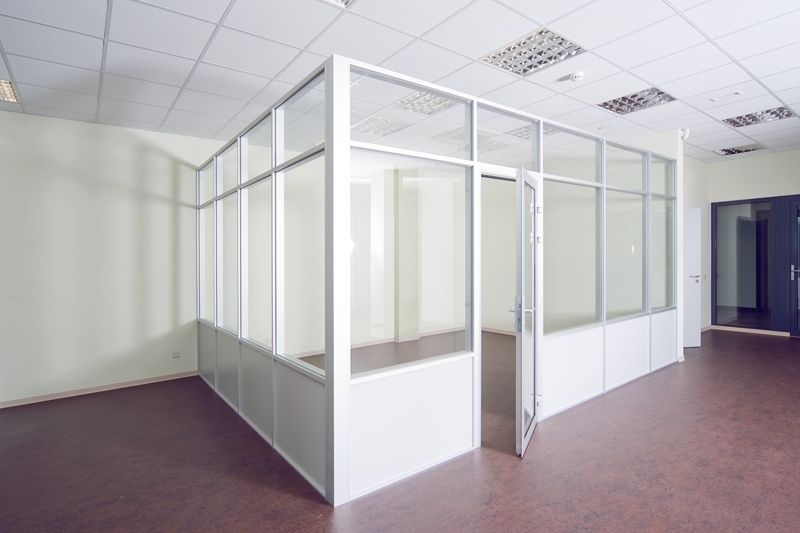 Flexible layout solutions according to tenant’ s needs: a combination of open space and box system. 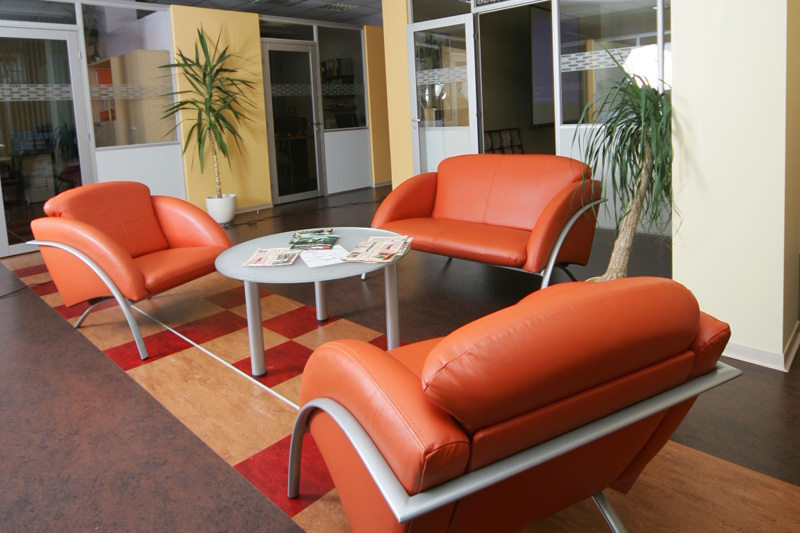 Flooring – high standard wear-resistant linoleum (stone tile flooring on the 1st floor). Rent rate: from 8.00 EUR to 11.00 EUR per sqm. Service charge: 2.00 EUR per sqm.